Make sure you understand why the production, secretion and flow of bile is essential for maintaining optimal liver health. The liver is an amazing organ, with an estimated 500 functions necessary to sustain life. Of these many roles, the liver plays an integral part in bile production and bile flow, two tasks that are necessary for digesting dietary fats. 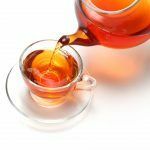 Because any interference in the manufacture or flow of bile can have a detrimental impact on digestion and liver wellness, strategies to promote healthful bile production and flow are in high demand. The liver produces and secretes bile through many tiny bile ducts. The bile is stored in the gallbladder. When food enters the stomach, the gallbladder and bile ducts contract sending bile into the small intestine to help digest food, especially fat. Many waste products, including bilirubin and cholesterol, are eliminated from the body by secretion into bile and elimination in feces. If the bile ducts or gallbladder become blocked, bile backs up in the liver. Bile flow blockages can be caused by many different problems such as infection, cancer, a fatty liver or liver scarring. Blocked bile ducts have the potential to cause digestive disorders, gallstones, liver damage or even liver failure. Damage to the liver’s cells can also restrict its production of bile, leading to pale-colored stools, digestive problems and a buildup of unreleased toxins. 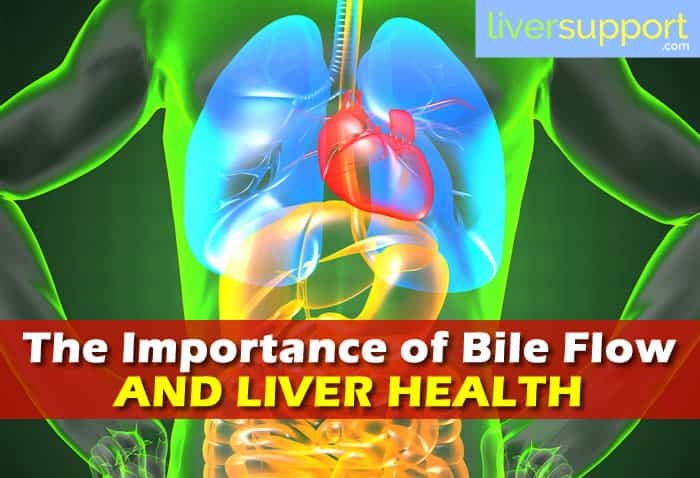 Thus, encouraging a healthful, unobstructed flow and production of bile is an ideal preventative approach for proper toxin elimination and for maintaining biliary, liver and digestive health. Cholagogues are medicinal agents that help stimulate the production and promote the flow of bile. 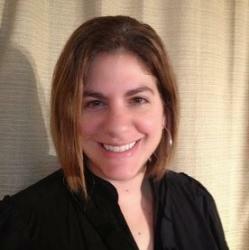 Historically, cholagogues are indicated for alleviating or preventing ailments related to the liver and gallbladder. Typically having a bitter taste, cholagogues contain chlorogenic acids which stimulate bile production and flow when ingested regularly. Clinical LiverSupport is a supplement that contains all of these 5 cholagogues, plus 7 more supplements to improve bile flow and protect your liver. Read more. Many types of healthcare practitioners advise patients with liver, gallbladder or digestive health concerns to take some form of cholagogues, including adding several of the substances listed above into your daily health routine to help maintain ideal levels of bile production, secretion and flow to support a strong and healthy liver. http://medicalcenter.osu.edu/patientcare/healthcare_services/liver_biliary_pancreatic_disease/biliary_system_anatomy/Pages/index.aspx, The Biliary System: Anatomy and Functions, Retrieved February 3, 2013, The Ohio State’s Wexner Medical Center, 2013.
http://www.bbc.co.uk/health/physical_health/conditions/in_depth/liver/liver_facts_functions.shtml, Facts and Functions of the Liver, Retrieved February 3, 2013, BBC, 2013.
http://www.itmonline.org/arts/chlorogenic.htm, Chlorogenic Acid for Healthy Liver and Gallbladder Function, Subhuti Dharmananda, PhD, Retrieved February 3, 2013, Institute for Traditional Medicine, 2013.
http://www.livestrong.com/article/177626-dandelion-root-bile/, Dandelion Root and Bile, Sarah Terry, Retrieved February 3, 2013, Demand Media, Inc., 2013.
http://www.merckmanuals.com/home/liver_and_gallbladder_disorders/biology_of_the_liver_and_gallbladder/gallbladder_and_biliary_tract.html, Gallbladder and Biliary Tract, Sidney Cohen, MD, February 3, 2013, Merck Sharp & Dohme Corp., 2013.
http://www.nlm.nih.gov/medlineplus/bileductdiseases.html, Bile Duct Diseases, Retrieved February 3, 2013, US Department of Health and Human Services, 2013. 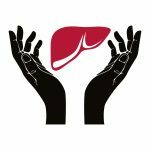 What Is Liver Cirrhosis and How Is it Prevented?